During the development cycle, the agile methodology opens the team up to various opportunities to assess the direction of any project they’re working on. Teams also attend regular meetings called iterations or Sprints where they assess the project. 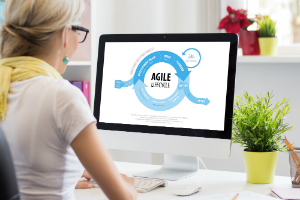 The agile development methodology is considered an empowering method because it helps companies come up with the right product. Software companies can benefit a lot from this management process since it allows them to analyze and improve any project at any specific point throughout the development stage. In the end, this particular methodology means that companies can build highly-valuable products that help them stay relevant within the industry. You’ve probably heard of or tried using Test Driven Development (TDD), which is a method is used to write unit tests to fail before any code is written. BDD follows the same principles as TDD. The only difference is that instead of unit tests, BDD requires higher tests at the business level. Instead of beginning with a technical-facing unit test, BDD has an initial requirement that is based on the behavior of end users. It also needs human readable tests and can even take the place of some required documentation. This is based on behaviors expected from the product, which then results in an airtight guide that engineers can use while they are developing tests. ATDD and BDD are somewhat similar, in the sense that tests are necessary for both, and both call for code to be written to pass them – as the name ‘Acceptance Test Driven Development’ already hints at. ATDD, BDD and TDD are also similar, given that none of the three is driven by requirements. The difference, however, is unlike the technical-facing tests used in TDD, ATDD has acceptance tests that are usually customer-facing. With ATDD, user perception is considered just as important as how the product functions, a perception that drives product performance to further increase the rate of adoption. ATDD brings this idea to life by collecting information from customers. That input is then used to build acceptance criteria, before translating that criteria into automated or manual acceptance tests. After that, the software is developed against the tests. Exploratory testing is a kind of functional testing that is essential in agile environments. Testers own the code and they can test it in an organized yet chaotic manner. In this method, testers do not have steps to follow. They instead use the software in a standard way, or else use clever ways to attempt to break it. Any defect will be documented by testers, but detailed information concerning how the application was tested is not always given. It’s worth noting that exploratory testing is not scripted. This method is about coming up with the best tests that are based on each specific piece of software. Since it has an unscripted approach, exploratory testing usually best imitates how users in real life will interact with the software. While it’s built on exploratory testing, session based testing offers more structure. Because exploratory testing is entirely unscripted, accountability is more difficult and may cause certain issues. The unscripted nature of exploratory testing also means that it relies heavily on the skills and experience of those running test. In order to address some of these shortcomings, session-based testing offers more structure compared to exploratory testing without taking away any of the benefits associated with the latter. Such benefits include the ability to be creative while with testing while also being able to mimic user experience. 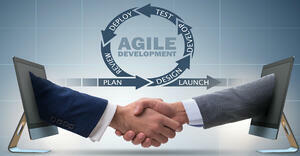 Read more about Agile Software Development here! When clients are given the chance to identify which features they want prioritized over others, the team – or teams – involved have a better understanding of what is most important to their business. Besides what’s already present, the team can also provide other features that offer the highest business value. By making use of fixed schedule Sprints, new features can be delivered faster and frequently. This results in an increased level of predictability without sacrificing quality. Speaking of quality, the agile development method breaks down any project into smaller, more manageable chunks, or “clinics”. This helps the team to prioritize development, collaboration, and testing at all points of the development process, and therefore boosts the quality of the finished product. Each Sprint is a fixed time period, which means those involved know when to expect it. It’s not just the schedule that’s predictable, but the cost is as well, since it’s limited to the amount of work that developers can perform in that time – no more, no less. There are many opportunities for team and stakeholder engagement before, during, and after every Sprint completed. Once the client is involved in every step, there is a much better level of collaboration between the team and the client. This means there are countless opportunities for the team to truly understand what the client wants. At the same time, the client will be much more engaged during the development process. Agile software development is no doubt a powerful tool, and software companies should consider using it, if they aren’t already. Aside from it offering many benefits to the development team, it also gives the client several business advantages. 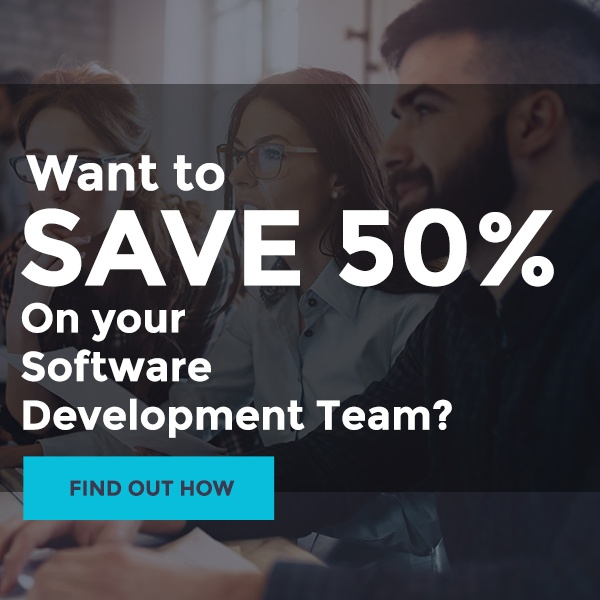 With this development methodology, project teams can work together to better manage common project pitfalls such as scope creep, schedule predictability and costs – and have more control while doing so. Through re-envisioning different software development activities, the agile development methodology is one that helps the team achieve their objectives in a more business-focused manner.